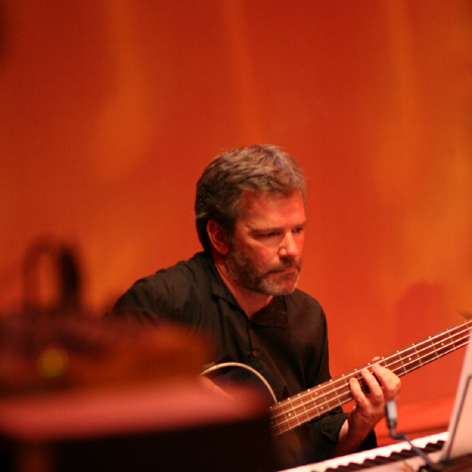 Paul is one third of the creative core of jazz-fusion group ZOO, formed in 2000. The current five-piece line-up (since 2008) features Paul, Karen Clegg, Reg Clegg, John Sanderson and Ian Beestin. 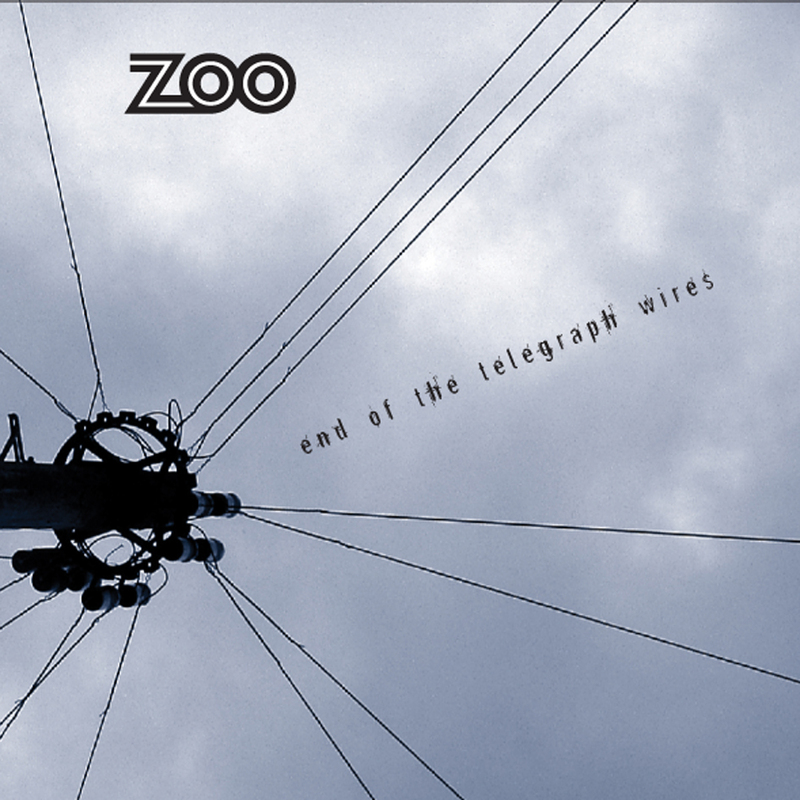 ZOO have released four critically acclaimed albums on Kent-based label Red Admiral Records, the most recent ‘MIllions’ (2013) and ‘Psychodrama’ (2010) featuring special guest trumpeter Guy Barker on 8 of the 12 tracks. 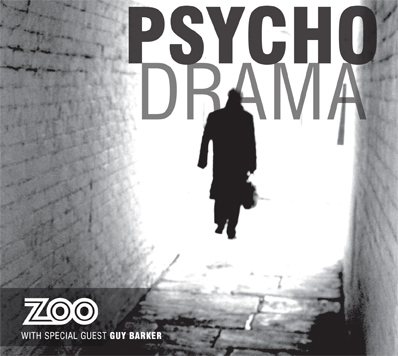 Tracks include the energetic opener ‘Day for night’, the minimalist influenced ‘City’, the samba ‘Memory Game, the three diverse movements of ‘Sweeter than Nocturnes’, the hard funk of ‘We don’t need to know’ and the swinging ‘Everything & nothing’, first premiered at Matt & Phred’s in Manchester in 2011. 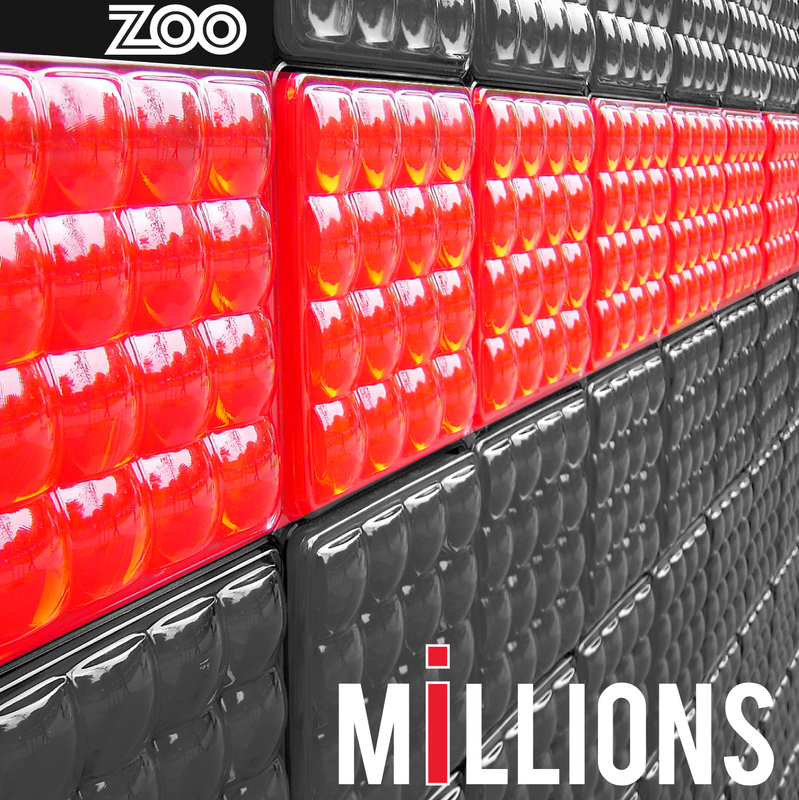 ‘MILLIONS’ was launched to a fantastic reaction at Matt & Phred’s in February 2013. 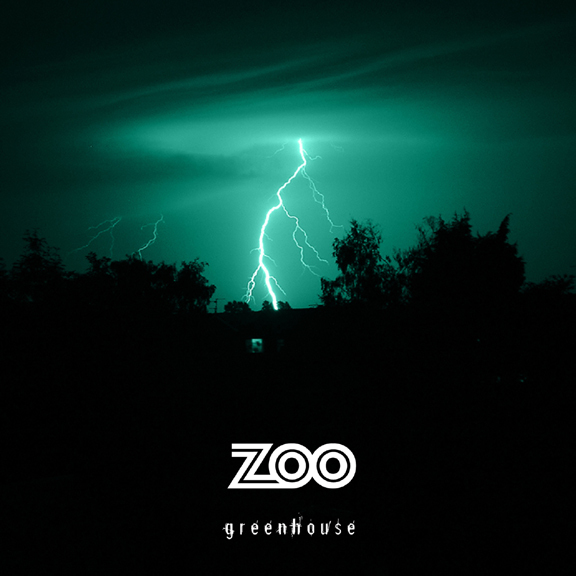 ZOO won the Best Jazz Artist Award at the 2007 UK New Music Awards in London, and have played numerous festivals and many UK Jazz clubs and venus, most recently Matt & Phred’s in Manchester. Paul has been writing and performing for many years and has played in numerous bands, as well as being a live sound engineer in clubs and at festivals. Other activities include photography, web design and saving the planet. Influences include Sting, Ben Folds, Steely Dan, Donald Fagen, Jamiroquai, King Crimson, Level 42, Dire Straits, Jamie Cullum, George Michael, Pet Shop Boys, Will Smith, Paul Simon, Massive Attack, Vince Guaraldi, Squeeze, Antonio Forcione, Sade, Boz Scaggs, Suzanne Vega, plus engineering by Quincey Jones, Trevor Horn or Nile Rodgers. Being based in Cambridgeshire, Paul is an ‘enthusiastic remote contributor’ to the Jet Collective in Derbyshire, participating directly when the activity justifies the mileage!